Change your art without taking anything apart! 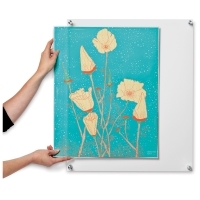 Wexel Art specializes in beautiful acrylic floating frames in a variety of styles. 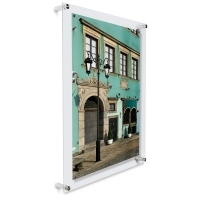 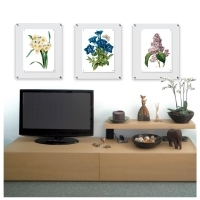 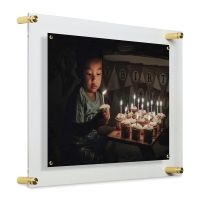 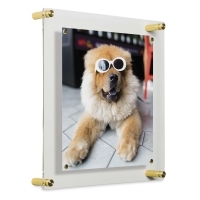 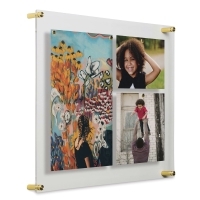 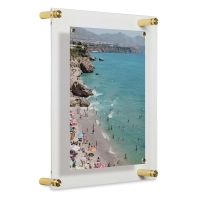 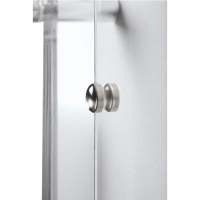 Wexel Art Single Panel Acrylic Display Frames include a lifetime warranty. 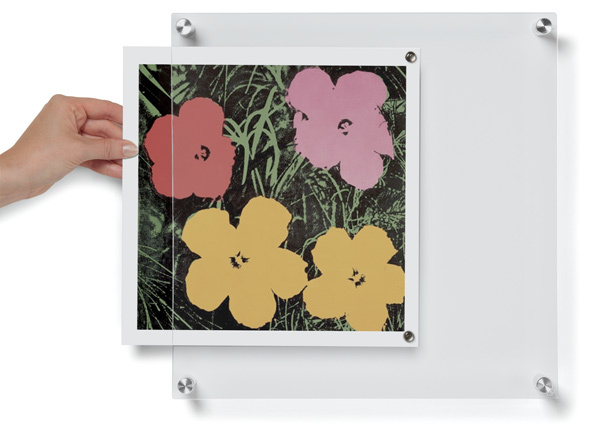 To view a PDF with helpful hints on installing your frame, please click here. 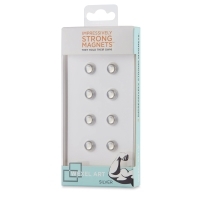 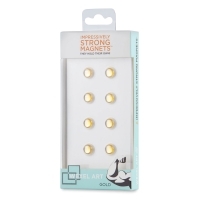 ™ Wexel Art is a trademark.™ Impressively Strong Magnets is a trademark.